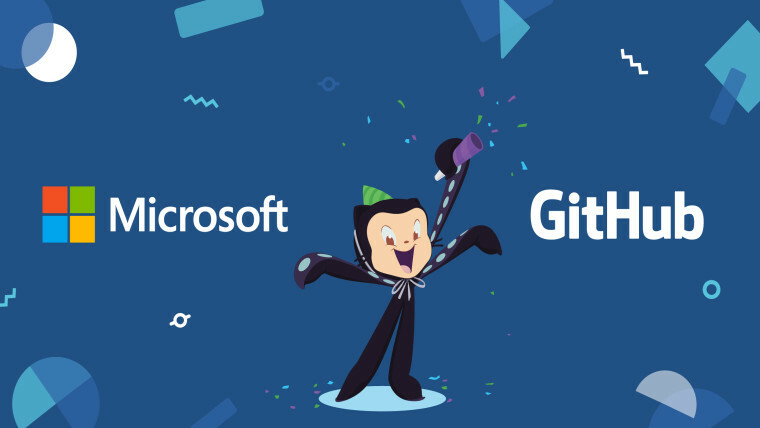 After a week of rumours, Microsoft today confirmed that it has acquired GitHub, the popular Git-based code sharing and collaboration service. The price of the acquisition was $7.5 billion in Microsoft stock. GitHub raised $350 million and we know that the company was valued at about $2 billion in 2015.